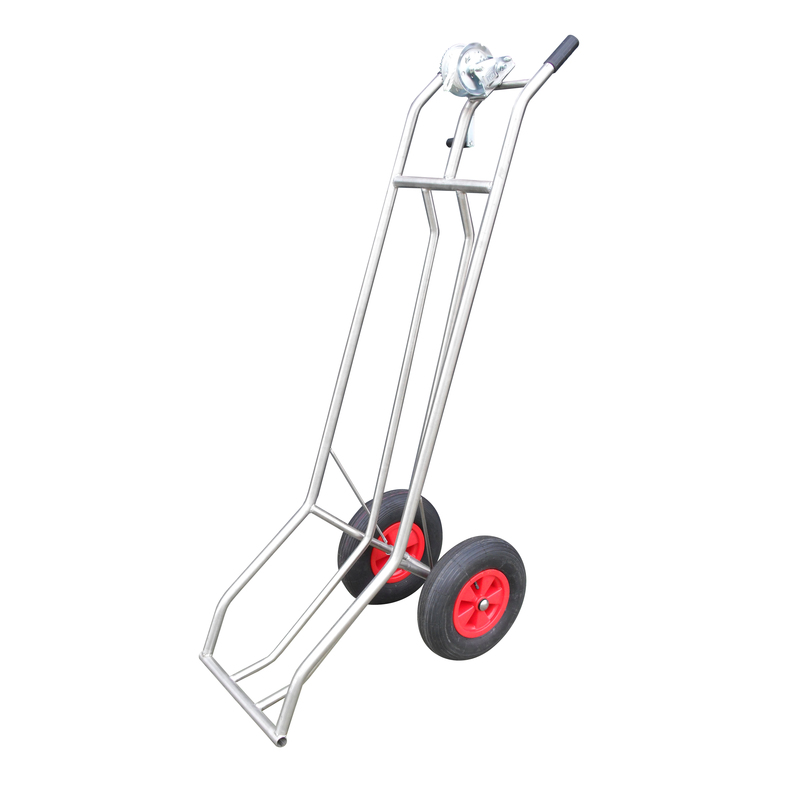 Carcass trolley for sows and pigs. 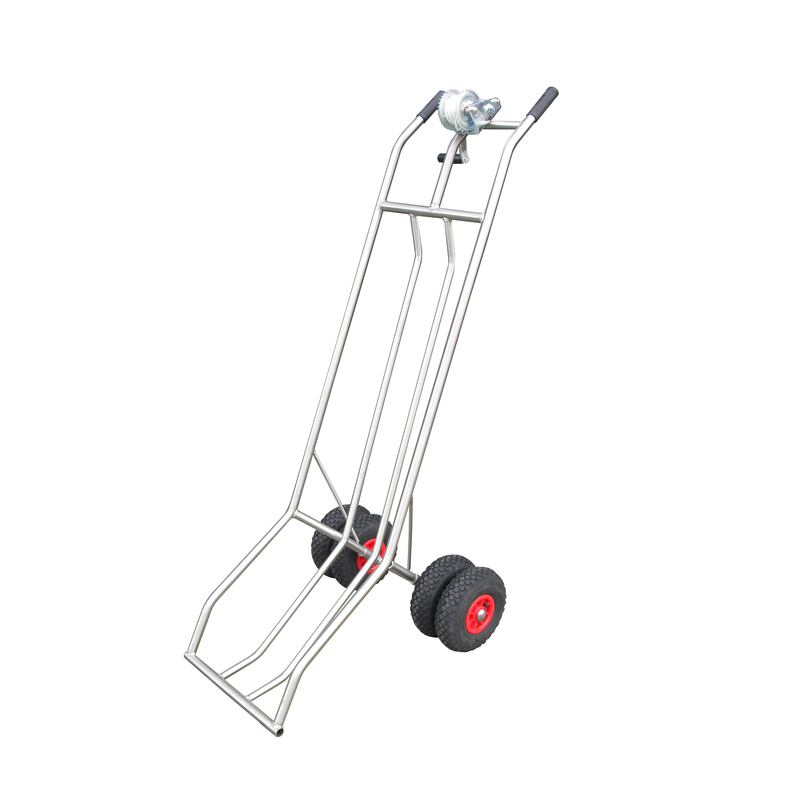 Capacity up to 180 kilograms. Deliverable with: – small wheels – double wheels – large wheels. 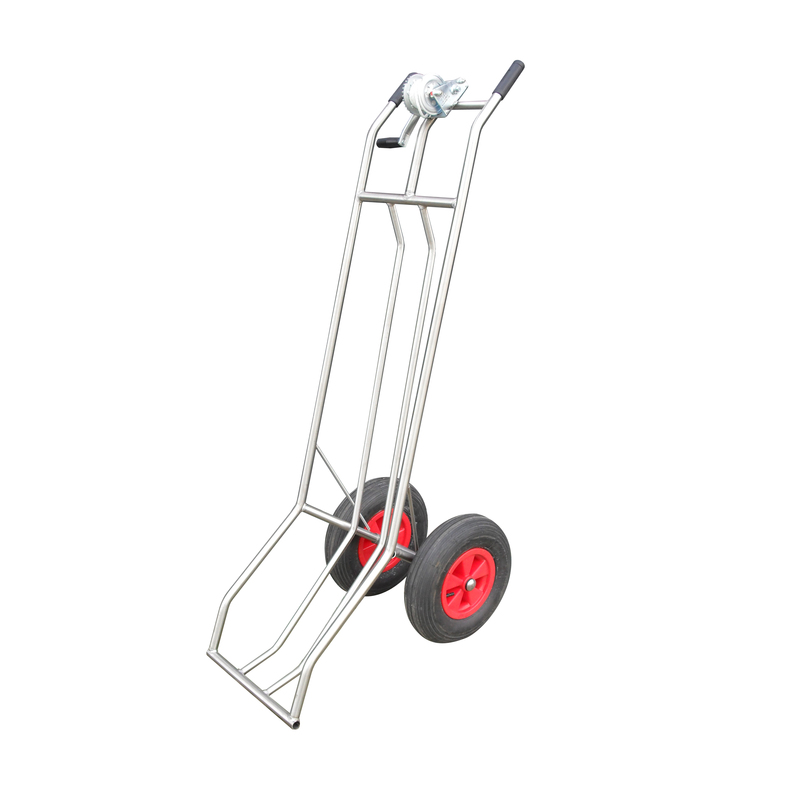 Heavy weight carcass trolley for boars or pigs. Capacity up to 400 kilograms. Deliverable with or without support.